Hello guys! The weather today is still not very delightful (it was so sunny yesterday!!! ), but I’m very happy because tomorrow I’m going to Paris!!! So we’ll be talking about Paris next week yay! Hopefully that the weather will be nice there (gonna take a lot of pictures). OK! 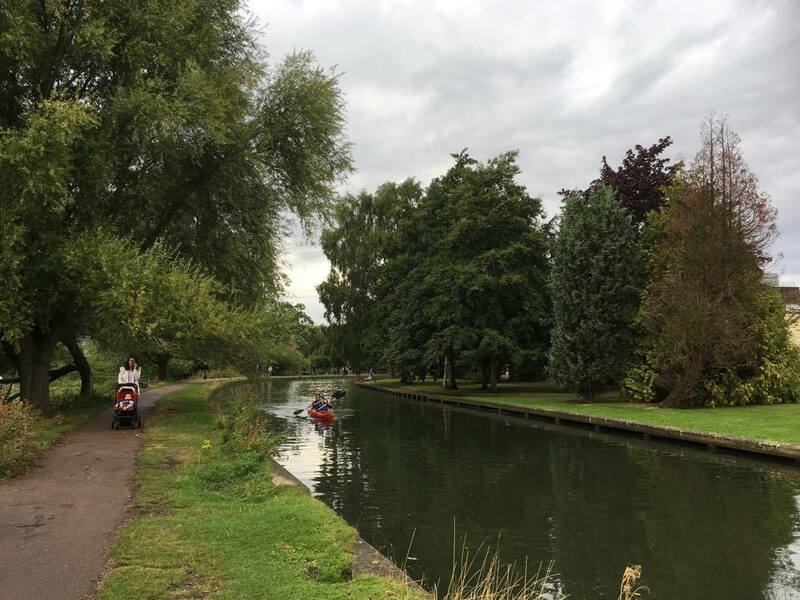 Today I’m going to talk about why I chose to come to study postgraduate here in the UK, why I want to study International Hospitality Management and why I finally chose the University of Surrey to be my new home for two years of study. Everything traced back to my 3rd year as an exchange student in Sweden and a tourism and hospitality course on my 4th year in the undergraduate study. I studied International Business Management in my bachelor degree in English, therefore after 4 years of study, I was quite used to listen to lectures and writing reports in English. In the 3rd year of my undergraduate degree, I was quite lucky to be selected as an exchange student and had the chance to travel to Stockholm, Sweden, and studied there for one year. As there weren’t a lot of classes, I had a lot of free time to travel around Europe like a backpacker. 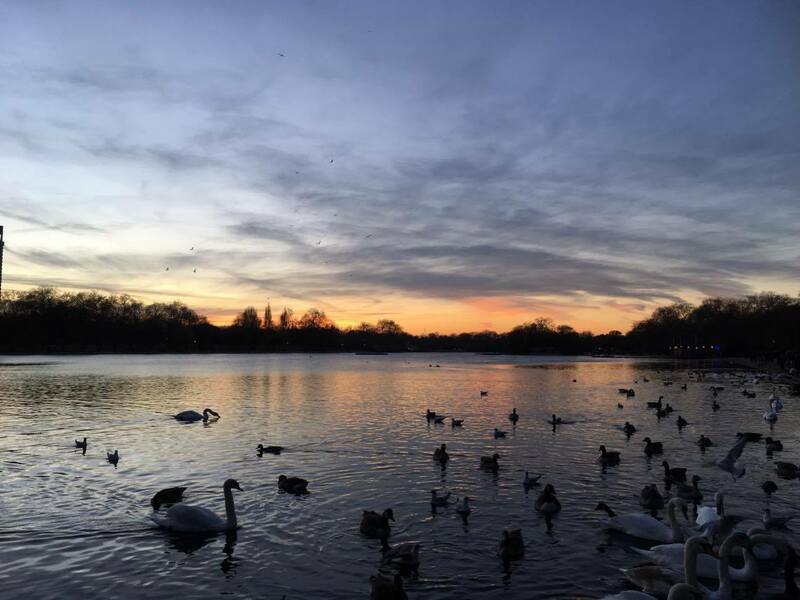 One day, I came to London with my friends. 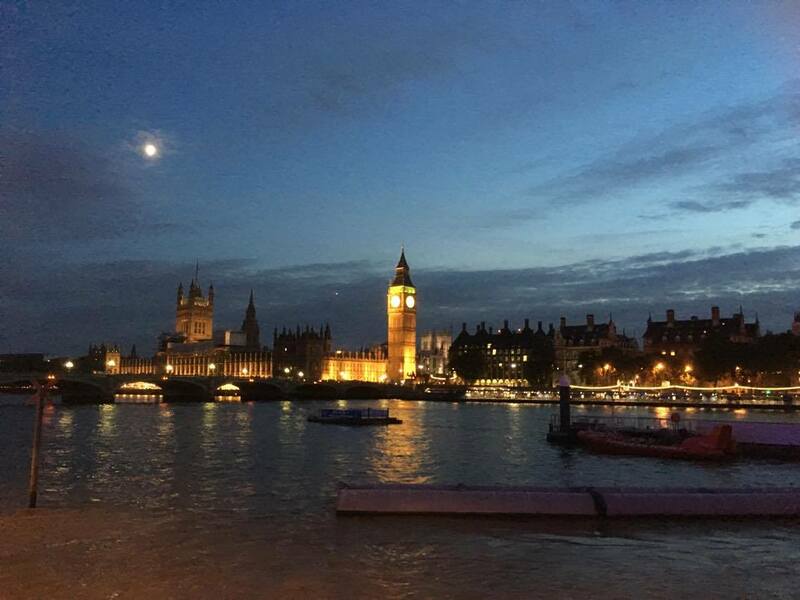 It was my first-time traveling in England, thus I was very excited about everything I saw before on my geography textbook and I visited all of them: Big Ben, Tower Bridge, River Thames, British Museum, Abby of Westminister and Buckingham Palace etc. 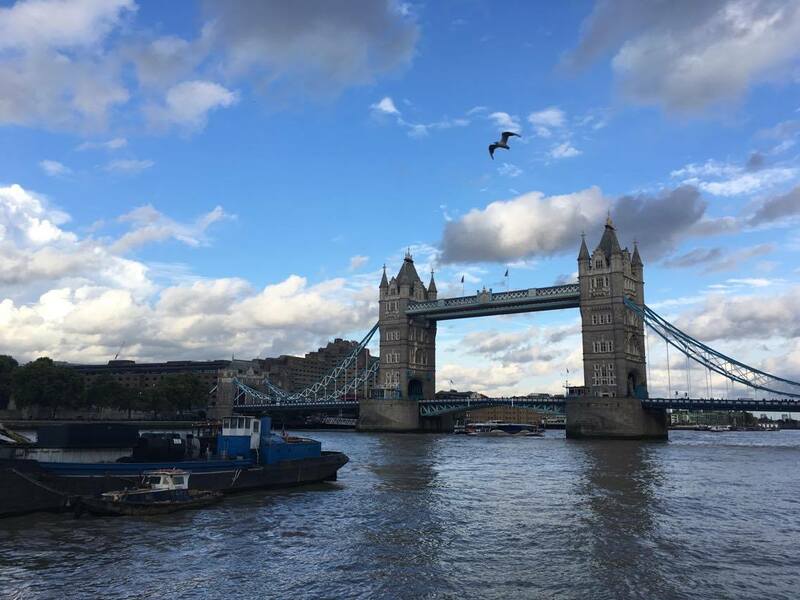 For a girl who has always been in love with all kind of historical stories, it was overwhelming, as I was walking along River Thames, thinking about all the stories I know about Henry the 8th and his ex-wife Anne Boleyn who was executed in Tower of London. At the moment, in November, I was walking alone in the streets of London. Somehow I just felt touched and wanted to know more about England when I saw the Red London Bus passing by and when people just quickly and confidently walked pass me. 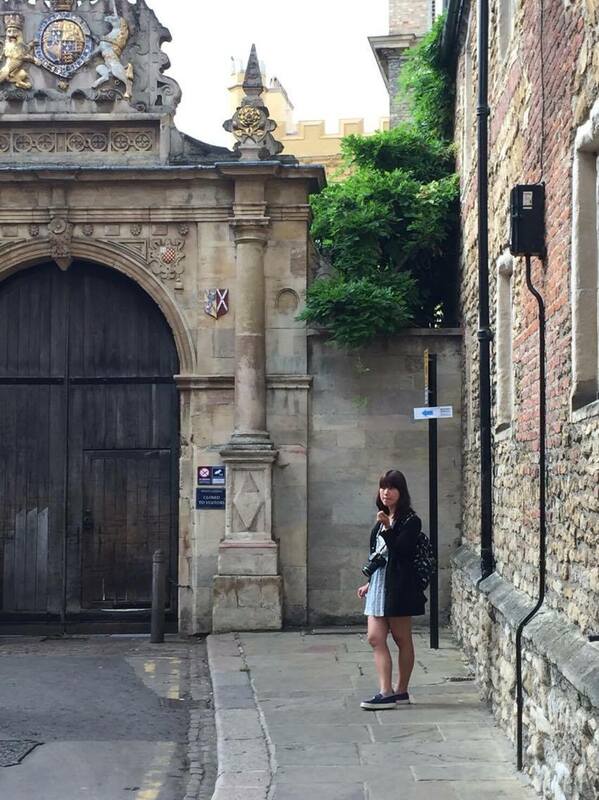 The second time I came to England I visited Cambridge and it was also a great city to experience the English culture: red-bricked houses, stoned roads, River Thames and the King’s college. Suddenly, I was sure that I wanted to come back to England to study. After I came to Guildford, I was so happy and surprised to find out that, this town is exactly a mini version of London plus Cambridge! There’re stoned roads on the High street like the ones I saw in Cambridge, and there’re tons of shops, restaurants, and pubs. Meanwhile, you could see hills and forests in a not so far distance. Where could be even more perfect to live in like Guildford? In my fourth year of the undergraduate degree, we had a class called tourism and hospitality management. Thanks to the course, we had a lot of opportunities to present all the hospitality companies we were familiar with: from fast food restaurant Taco Bell to the airline company Emirates, it was just so fun for me. Moreover, I am a person who is very outgoing and like to randomly chat a lot with strangers, thus I figured hospitality management is exactly what I wanted to study for my future. Last but not least, Why did I decide to come to Surrey to study MSc International Hospitality Management? BECAUSE SURREY IS THE NUMBER 1 UNIVERSITY OF HOSPITALITY MANAGEMENT IN THE UK AND IT IS TOP 5 IN THE WHOLE WORLD!!!! With such good ranking, plus the uni is so close to London, plus my professor in Tamkang University graduated here in Surrey University, there’s without a doubt that the University of Surrey is my first choice for the master study. Next week I am gonna take you guys to Paris!!! So excited, it must be so fun, see you next week! Bye!! !